Driving Management Australia offer a range of courses for the general public, corporate clients and government departments on all aspects of driver training. This can include road safety and traffic law. Newly licensed drivers are encouraged to complete a Defensive Driving Program as it gives them invaluable insight into the responsibilities and skills needed to be a ‘defensive driver’. We also offer Tailor-made Programs for corporate and individuals, and we will always endeavour to cater to your individual driver training requirements. 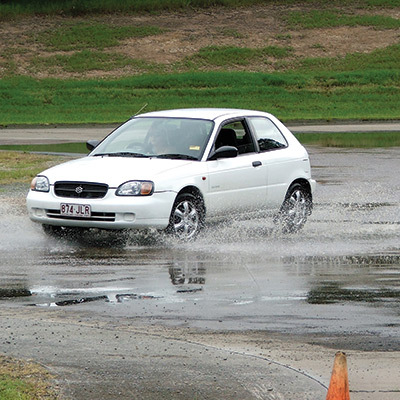 Our one-day practical program is designed to give you a thorough grounding in the skills and attitudes required for difficult driving conditions and emergency situations. The program is not only educational but also very enjoyable. 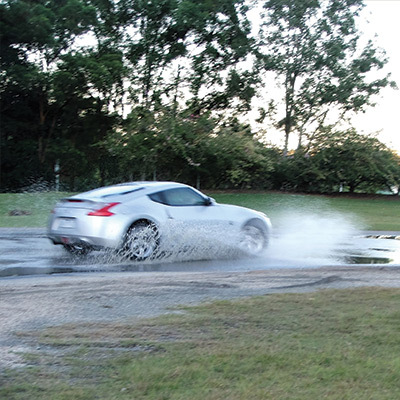 You will learn how to be more aware of the capabilities and limitations of you and your vehicle in both wet and dry conditions. 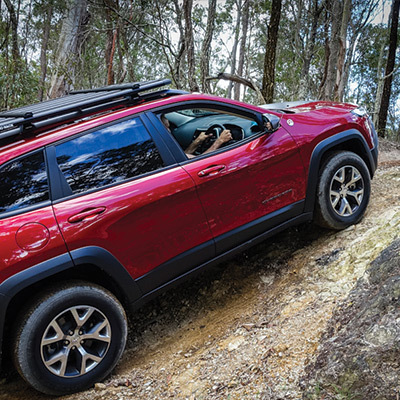 The majority of damage incurred to 4 Wheel Drive vehicles comes from inexperience, over confidence or just plain negligence. 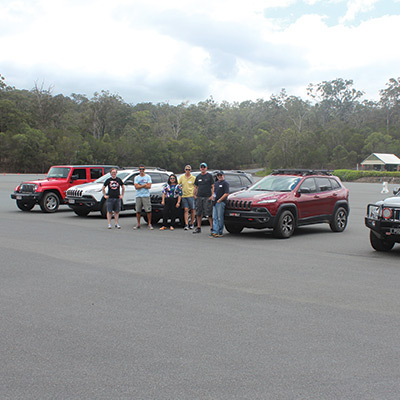 The aim of this specialized program is to make participants familiar with the characteristics, capabilities and limitations of their 4 Wheel Drive vehicle. Skidding can occur at any time and results in loss of control of the motor vehicle. Skids may be controlled, however preventing a skid is the best defence against skidding. This program provides drivers with a better understanding of the causes of skidding and better knowledge of what to do when a skid developes. You may have saved a life! If you are interested in our programs, check out the next dates available. Driving Management Australia provide driver training to major corporate clientele throughout Australia while still passionately providing driver training to the general public.